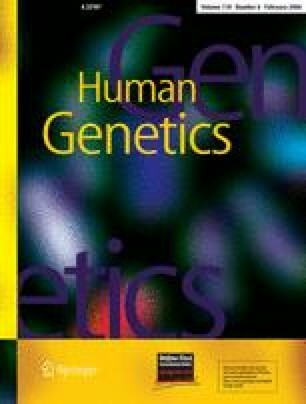 Human sexual preference is a sexually dimorphic trait with a substantial genetic component. Linkage of male sexual orientation to markers on the X chromosome has been reported in some families. Here, we measured X chromosome inactivation ratios in 97 mothers of homosexual men and 103 age-matched control women without gay sons. The number of women with extreme skewing of X-inactivation was significantly higher in mothers of gay men (13/97=13%) compared to controls (4/103=4%) and increased in mothers with two or more gay sons (10/44=23%). Our findings support a role for the X chromosome in regulating sexual orientation in a subgroup of gay men. We would like to thank all the families whose participation in this study made our work possible.